Freddie Pauls's Steakhouse in Stillwater is open seven days a week for lunch and dinner. 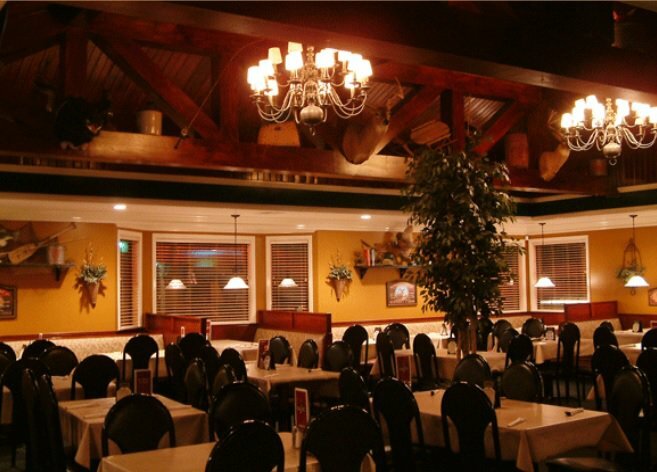 This full service restaurant is known for its fresh ingredients and varied menu. On the weekends, stop by for breakfast and enjoy a variety of pancakes and waffles served with fresh fruit, omelets, breakfast burritos, biscuits and gravy, and more. One of the breakfast specialties at Freddie Paul's is the eggs cochon, a buttermilk biscuit topped with tender pulled pork, poached eggs and hollandaise sauce. Or try the breakfast pizza, which is topped with sausage gravy, eggs, bacon, ham, red onions, bell peppers, tomatoes and cheddar cheese. Freddie Paul's Steakhouse also has an extensive lunch menu that's sure to be the perfect midday break. From sandwiches and salads to steak burgers and seafood, there's something for every palate. Weekday specials are also available and include ribeye steak sandwich, chicken fried steak, steak and cheese sandwich, ground sirloin and pork chops. For dinner, be sure to try one of Freddie Paul's tasty crab stuffed mushrooms, which are cooked to a perfect golden brown and topped with parmesan. 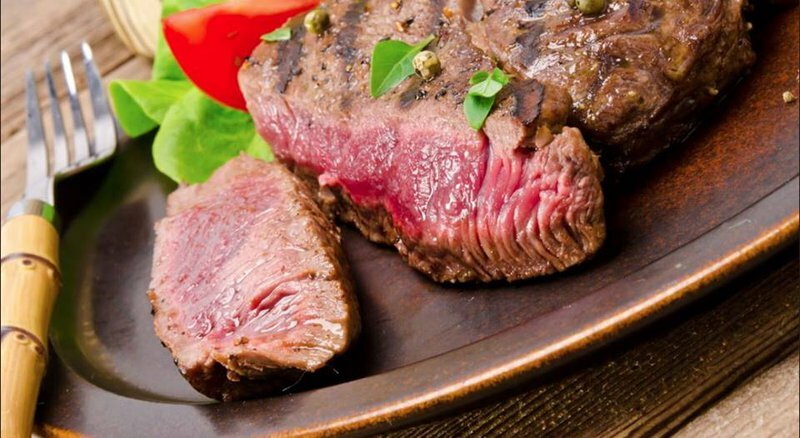 Dinner entrees include barbecue, steaks, porkchops, kabobs, steak burgers, seafood, chicken and pasta dishes. Each of the steaks at Freddie Paul's Steakhouse are 21 day aged USDA choice grade beef that is hand-cut daily. Get your steak made just to your liking and pick a side of baked potato, steak fries, baked sweet potato, sweet potato fries, garlic mashed potatoes or rice with either a Caesar salad or salad bar. For dessert, Freddie Paul's offers apple pie, break pudding, chocolate lave cake and cheesecake. A children's menu and full bar are also available. Located one mile east of Hwy 177 on Hwy 51. 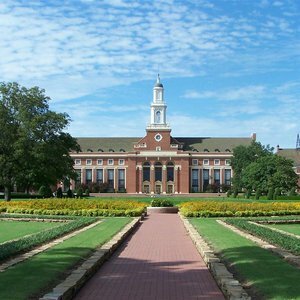 Grab the girls and head to Stillwater to re-energize in this jumpin' little college town.